On December 22nd, Will Smith and Joel Edgerton bring their action A-game to the globe in the eagerly-anticipated Netflix Original Film Bright. A bold new action-thriller from director David Ayer. 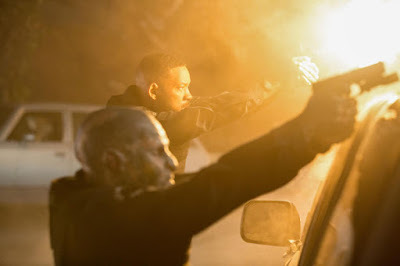 Bright follows the story of two LAPD police officers played by Smith (Officer Ward) and Edgerton (Officer Jakoby) who form a most unlikely duo working to keep the mean streets of Los Angeles safe from a sinister underworld filled with gang violence and dark forces at work.